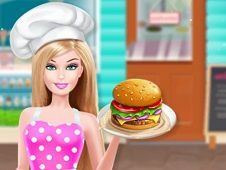 Cooking is one of the crafts that girls love including the virtual world, which is why the team thought to Friv-Games.com offers the most sensational category in which you'll be able to prepare by yourself the best food, the most tasty snacks from candy, cookies, candy, juices, stews, and many other traditional dishes that invite you to learn right now in the new game for girls. 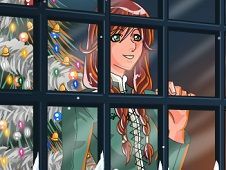 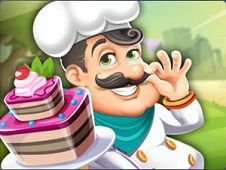 First you need to choose the game, or to think carefully about what kind of food you want to learn, then adhere to the game because according to imagine that you represent. 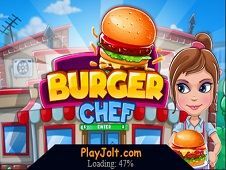 Once you start the game you have to keep in mind a lot of recipe you have, to cook for her as well, in the smallest details and eventually manage to pass the stages of preparation of these dishes complicated format electronically. 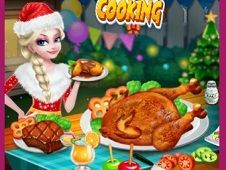 After you have managed to cook, we invite you all to present your food, tell us which of these dishes is your favorite and why you do not try to even your family with mother, father or brother / sister. 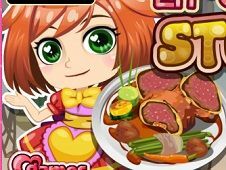 YOU KNOW THIS ABOUT Cooking Games? 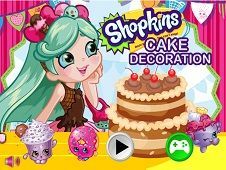 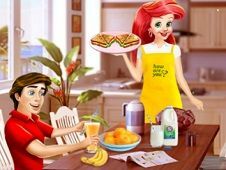 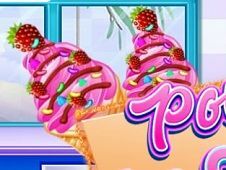 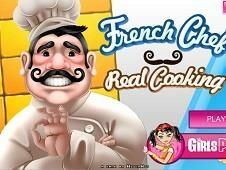 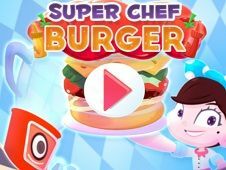 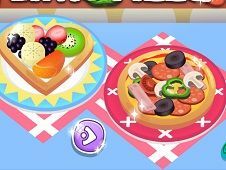 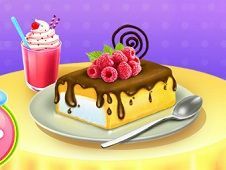 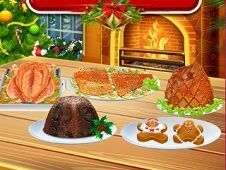 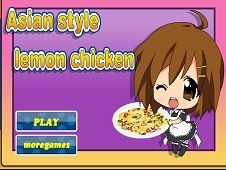 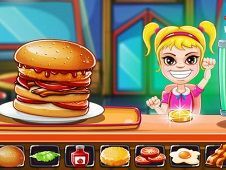 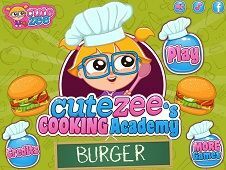 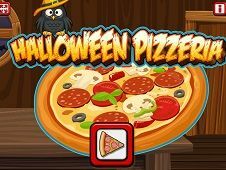 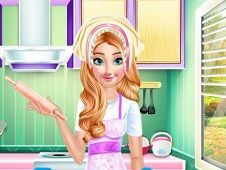 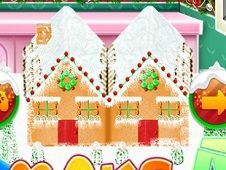 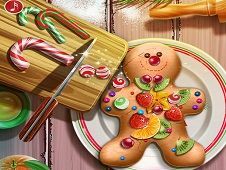 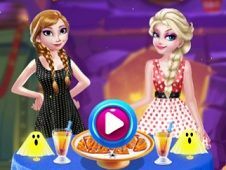 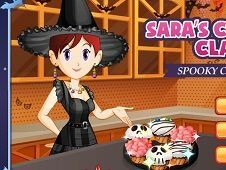 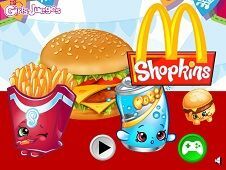 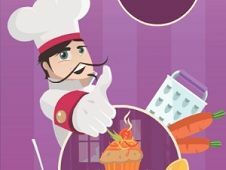 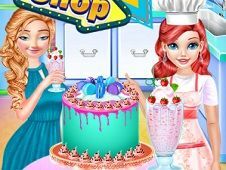 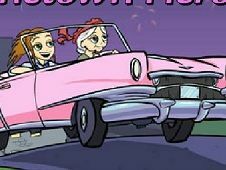 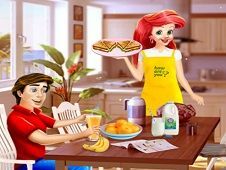 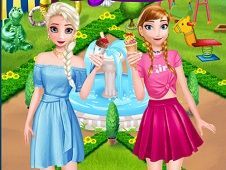 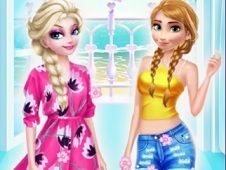 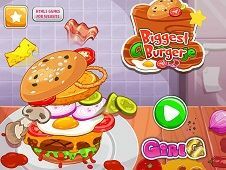 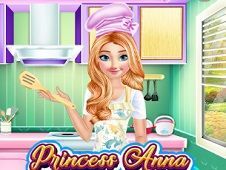 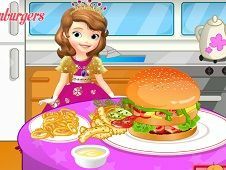 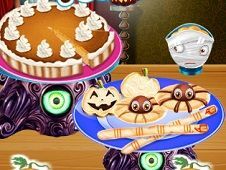 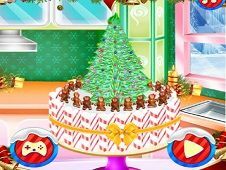 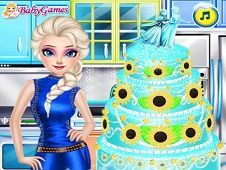 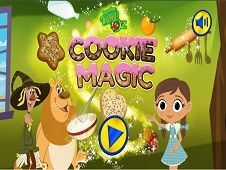 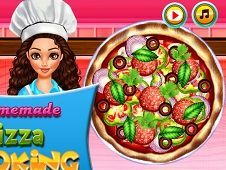 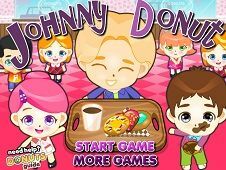 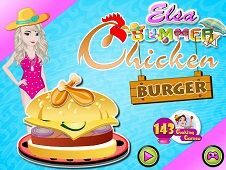 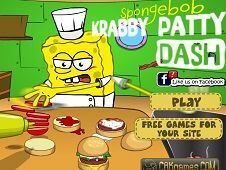 In Cooking Games page you can find 788 games that we've published for these kids and children that are interested to play Cooking Games, this game category have been created on 03.08.2014. 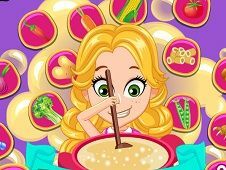 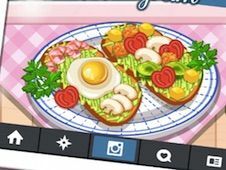 These games with Cooking Games have been voted a lot of times and we are inviting you to let a comment after each of this game.